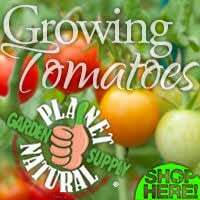 On this page we provide additional tomato information including books and websites — even our favorite heirloom varieties — for your enjoyment. 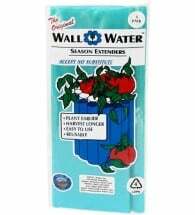 Ideal for use from seedling stage to harvest. Each bag treats up to 30 plants! Heirloom tomatoes can’t be beat for their intense flavor. They are wonderful to look at, too, and have great names like Green Zebra, Cherokee Purple, Red Pear, Mortgage Lifter and White Wonder. Finally they have wonderful stories to tell. For example, a West Virginian home gardener named Charlie fell on hard times during the depression. He owned a radiator repair shop, but people were so broke that they weren’t repairing their cars. Charlie took his four largest-fruited tomato plants and crossed them repeatedly to create a plant that produced two-pound fruit. He sold the plants claiming that each plant would feed a family of six. Within four years, he made enough to pay off his mortgage. 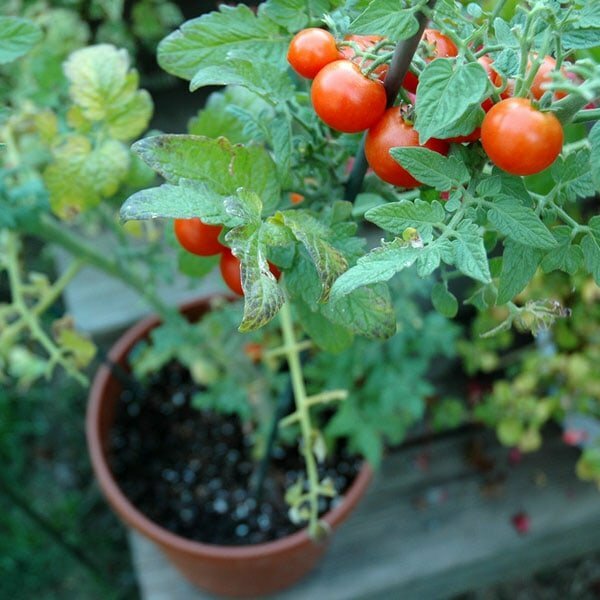 While not all tomato plants have such an interested history, they all have a “tasty” tale to tell. 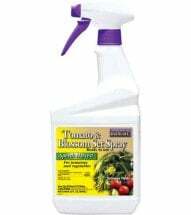 Below are some of our favorite web sites that offer heirloom tomato seeds. Designing and Maintaining Your Edible Landscape Naturally by R. Kourik. Heirloom: Brandywine, Cherokee Purple, Mortgage Lifter, White Wonder, Nebraska Wedding, Black Prince, Persimmon Yellow, Pixie Peach, Green Zebra, Mr. Stripey, Old German. 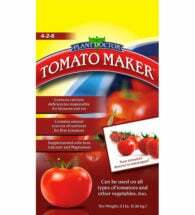 Paste tomatoes: Roma, Sauce and Slice, Plum Dandy or Super Marzano. Early starters: Early Girl, Sunstart, Burpee’s Early Pick, New Yorker, Wayahead, Moreton Hybrid, Jet Star, Pik-Red, Pilgrim. Early cherry tomato: Red Robin. Mid-season: Heinz 1350, Better Boy, Burpee, Roma, Floramerica, Celebrity, Red Star, Market Pride, Mountain Delight. 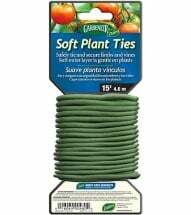 Dwarf vines with medium fruit: Patio, Pixie. 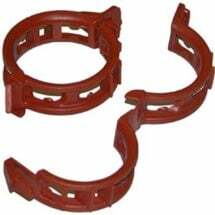 Use to promote blossom set and fruit development in tomato and vegetable gardens. 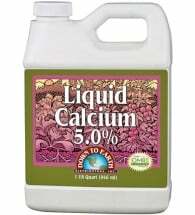 Contains precise NPK ratios that are designed to maximize fruit set and yields. 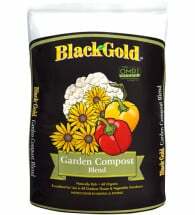 Provides organic matter and natural nutrients for flowers and vegetables. 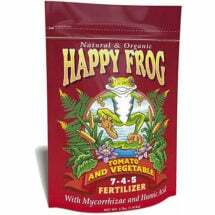 An easy-to-use concentrate that plays many important roles in plant growth. 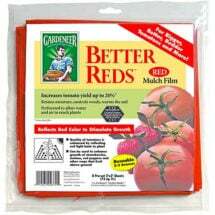 Better Reds has been tested to show on average a 20% increase in fruit yield.